Traveling from Amsterdam to Copenhagen looked straightforward enough on paper. Changing trains in Ossnabrück and Hamburg, with enough changeover time to look for a Cache in each place. 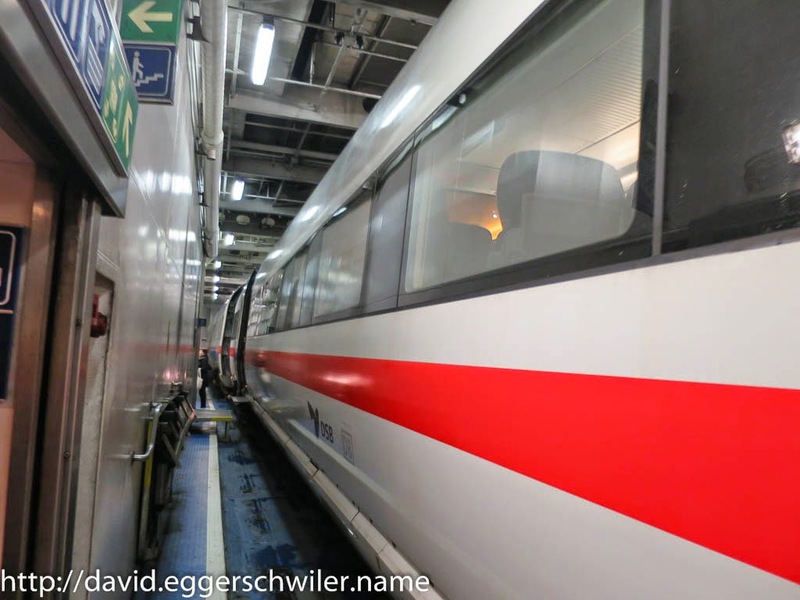 So I didn't do any further research into the geography of this trip and was thus very surprised when the train suddenly boarded a ferry and we were asked to disembark during the crossing! The next day with wonderful weather to boot I started to explore the city. I was surprised by the large number of Caches throughout the center and had a long list of places to visit. 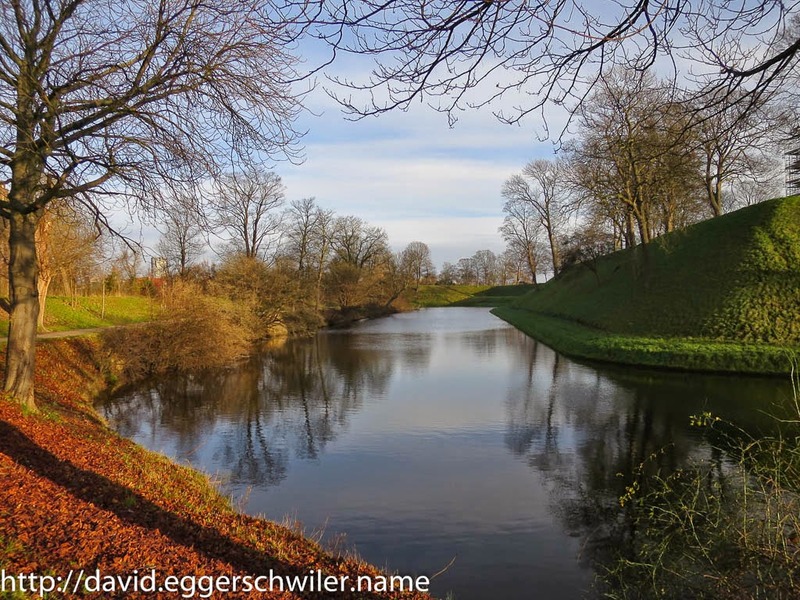 A highlight was Kastellet, the late medieval military fortification with a beautiful moat. Walking along the shoreline I was surprised to see a tourist bus. 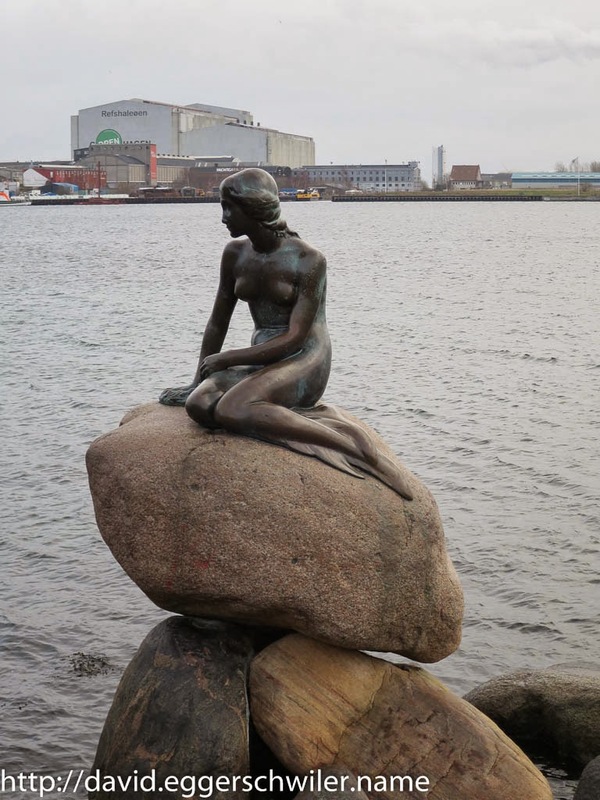 The reason for this was soon discovered, the famous Little Mermaid, of which I quickly took a picture and continued onwards. 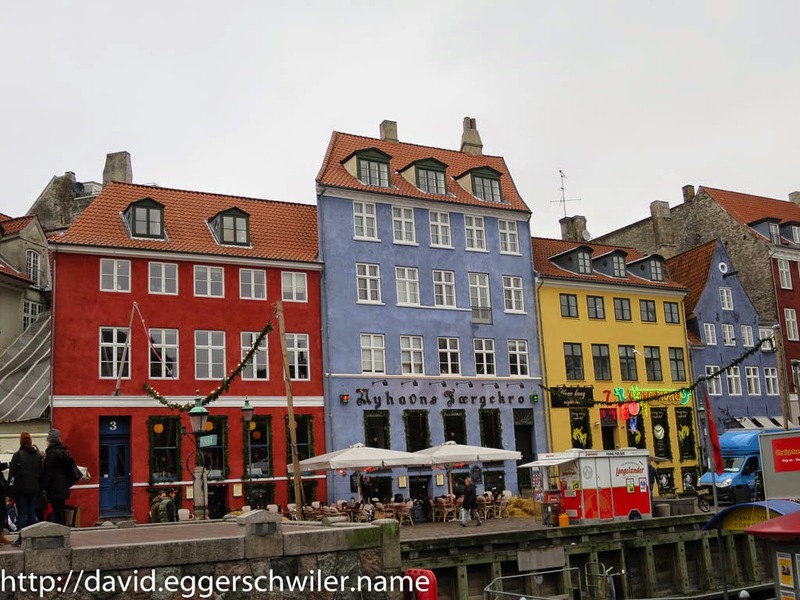 After passing through the government district, my way led me to Nyhavn, the picturesque old harbor which is now a tourist hotspot. 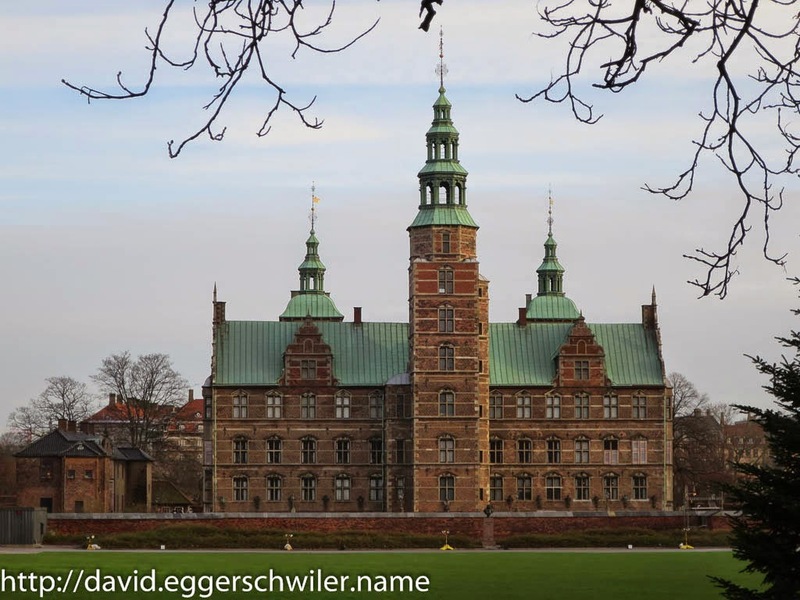 More pictures from Copenhagen can be found in this webalbum. The next day it was time to travel back to Germany. There would have been a direct train from Copenhagen to Berlin, but that would have meant crossing four German states without caching, and that wasn't an option. 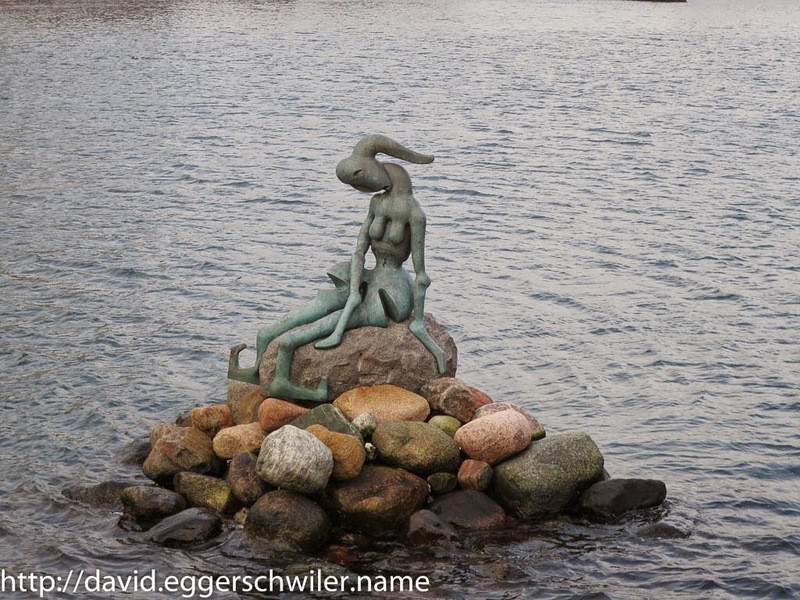 So I changed trains in Lübeck, Bad Kleinen (to visit the famous egg-tunnel) and Bad Wilsnack. After a late arrival in Berlin I ended up with finds in the following four states: Schleswig-Holstein, Mecklenburg-Vorpommern, Brandenburg and Berlin :). To end my epic Interrail trip I continued on to Leipzig to spend a couple of days with good friends, playing board games and finding more Caches ;).